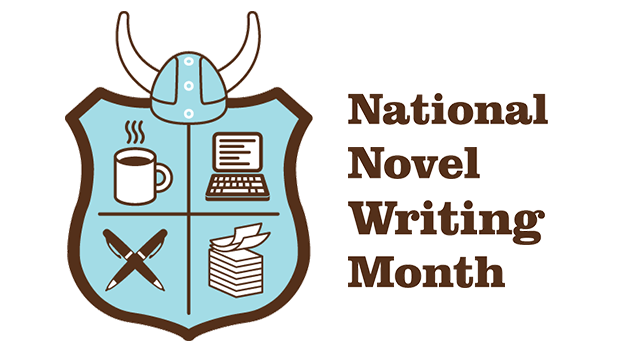 NaNoWriMo is the abbreviation for National Novel Writing Month and they are a nonprofit organization, which means, it is totally free to use their service. Launched on the 1st of July 1999, NaNoWriMo is formerly known as the Office of Letters and Light. and their believe is: "Your Story Matters." While their mission statement is: "National Novel Writing Month believes in the transformational power of creativity. We provide the structure, community, and encouragement to help people find their voices, achieve creative goals, and build new worlds—on and off the page." Though NaNoWriMo does not focus on helping you write quality novels, it will not be bad to sign up with their service because they will help you get started and to complete your novel, which can in turn be subjected to editing from your chosen professional editor. Their focus it to help you get at least 50,000 words for your novel manuscript between the November 1st and November 30th. This mean that the NaNoWriMo creative project take place on and only in the month of November. More to just helping you get your novel done, when you join NaNoWriMo and you are able to get your at least 50,000 words novel submitted to them, you will get a Paperback Proof Copy of your Manuscripts from CreateSpace company which will give you the ability to use the proof to gain the right to sell novel on Amazon.com. NaNoWriMo is an internet-based creative writing project that will give you the motivation and inspiration necessary in order of you to be able to write at least 50,000 words for your novel in just 30 days or less.